PLEASE CALL (214)675-7426 TO ORDER! 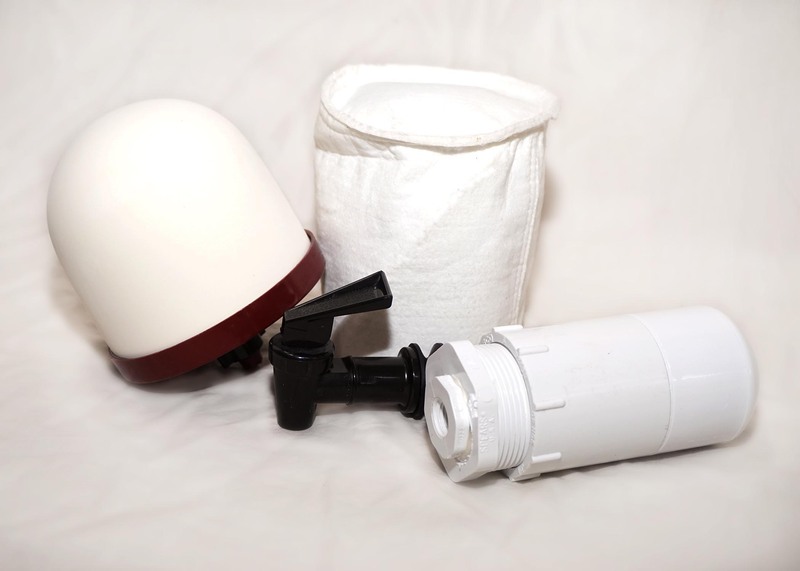 This filter package removes bacteria, chemicals, heavy metals, arsenic and floride. Unless water is being stored, no additional treatment is necessary.